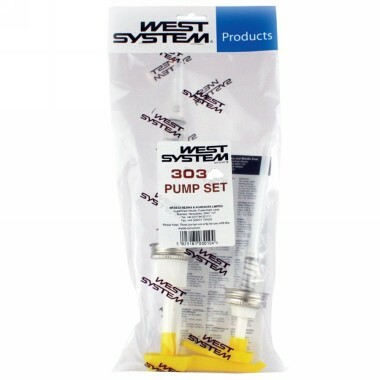 Designed for convenient and accurate dispensing of West System 105 Resin and 207/209 Hardeners. One full compression of each pump will give you the correct 3:1 ratio required. Prior to using, ensure that both pumps are properly primed to prevent off-ratio mixes. WARNING: DO NOT USE WITH 205 OR 206 HARDENERS!